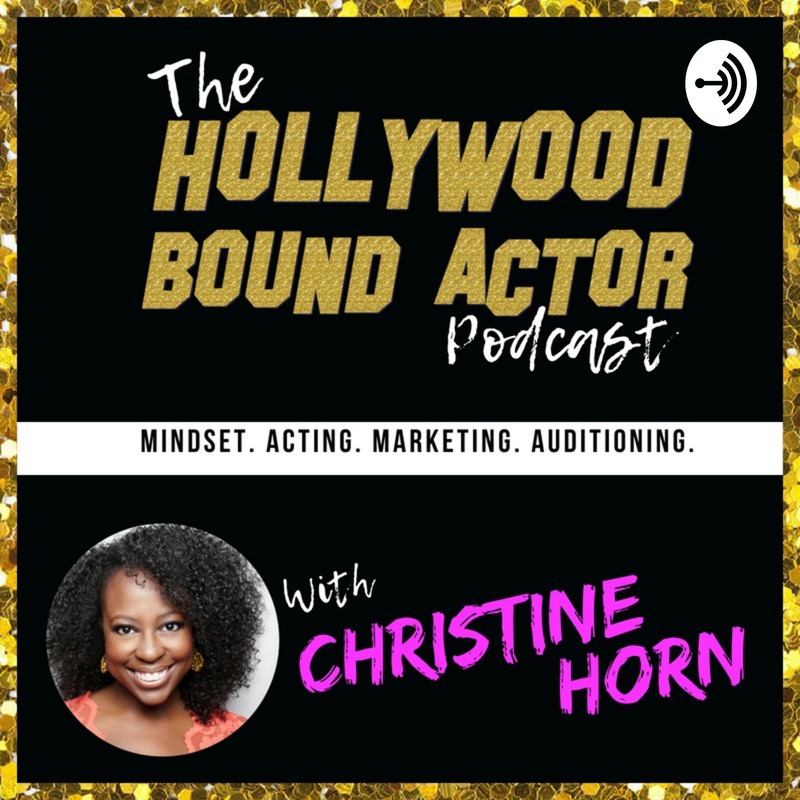 The Hollywood Bound Actor Podcast with Christine Horn: Mindset | Acting | Marketing | Auditioning | Listen Free on Castbox. The Hollywood Bound Actor podcast is the #1 place to be if you're an actor who wants to book starring roles in Film & Television on a consistent basis. Actress & Coach, Christine Horn shares life lessons from her 20+ years in the entertainment industry, along with working actor interviews and expert tips and tricks to book more work and live a life you love. HBA 003: Working Actor Conversations with Emmy Nominated Actor: Melvin Jackson, Jr.
Christine Horn calls herself a Booking Magnet. Listen as she breaks down the mindset needed to book more work as an actor and you can become one too!